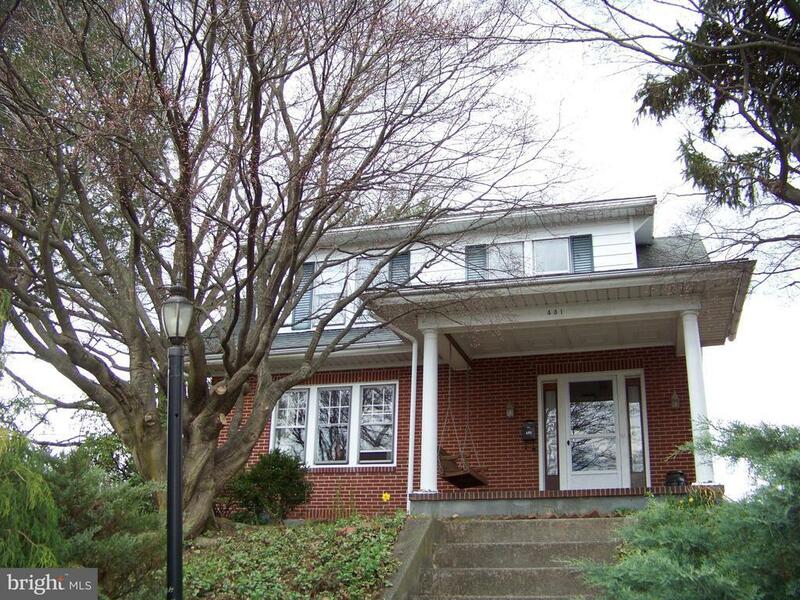 Located at the top of Spring City close to route 724, this detached colonial is a great starter home. One block walk to the elementary school and parks. Foyer entry with a phone nook, bright living room with the original double doors between the foyer and the dining room, kitchen with oak cabinets, down draft range, dishwasher and disposal, pantry and exit to the rear yard. The second floor there are four bedrooms and a full bath. The basement has an exit to the rear yard, One car garage off of the alley and parking for additional cars. There is no garage door and shed needs a roof. Directions: From Phoenixville, Route 724 to right on Pikeland Avenue, Left on Wall Street to Walnut street. House is on the corner of S. Wall and Walnut Street.